Compatible with iPhone 3GS, iPhone 4, iPhone 4S, iPhone 5, iPod touch (3rd generation), iPod touch (4th generation), iPod touch (5th generation) and iPad. Requires iOS 5.0 or later. This app is optimized for iPhone 5. 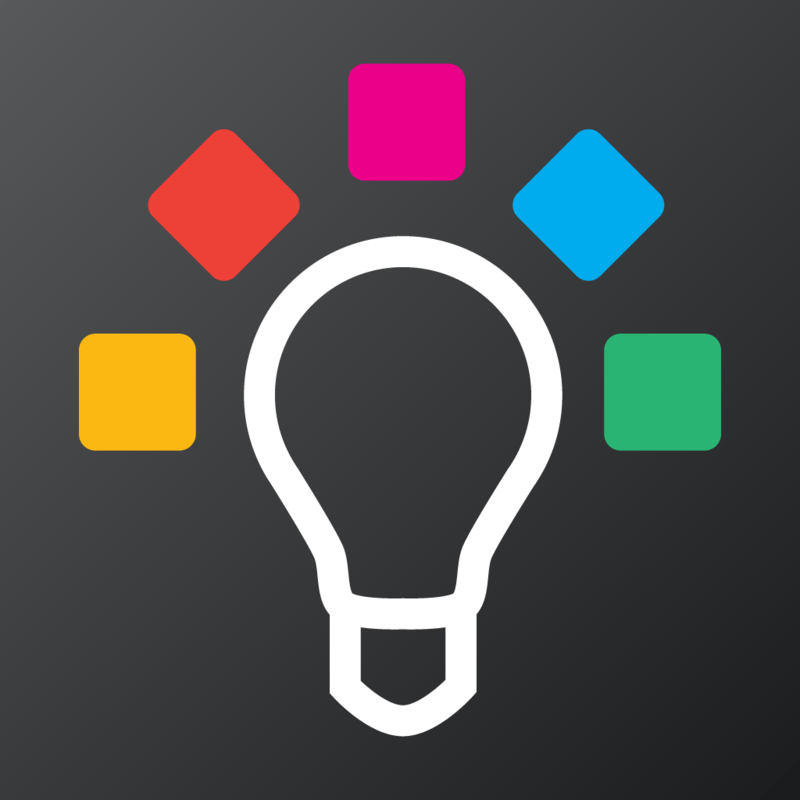 Have an app idea? This is what you have been looking for! App Maker is a step-by-step guide that will show you how to make a great app without programming. It also lets you record your app ideas and calculate your estimated profit from an app!